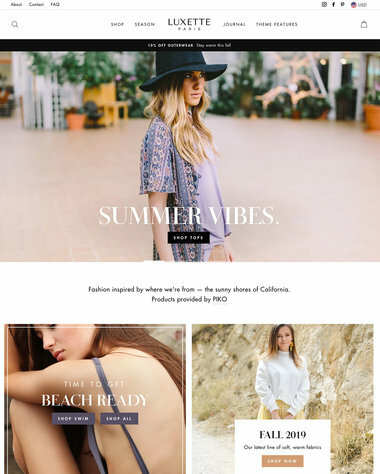 The clothing and fashion industry calls for an eye-catching, trendy and stunning online presence. 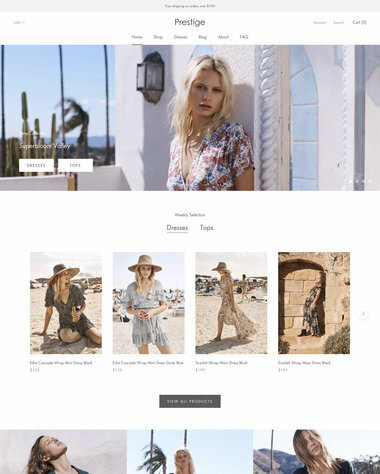 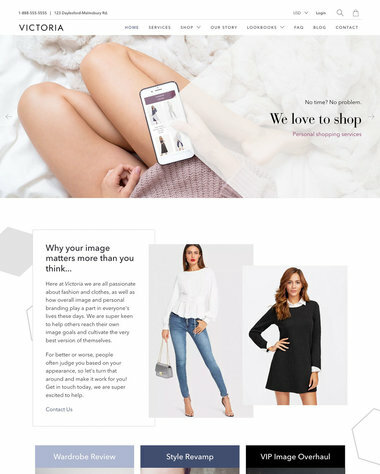 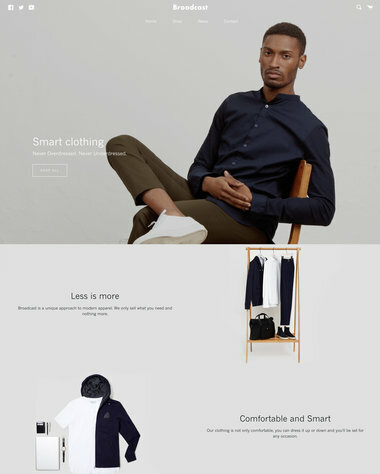 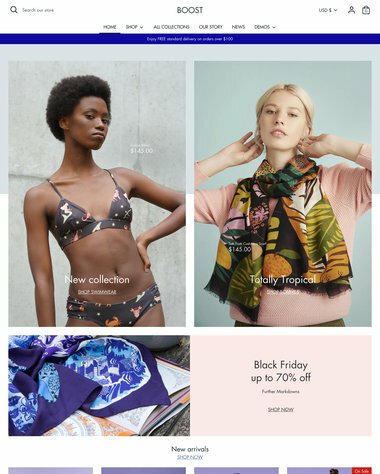 Shopify’s ecommerce website templates have been professionally designed and are available in both free and premium selections. 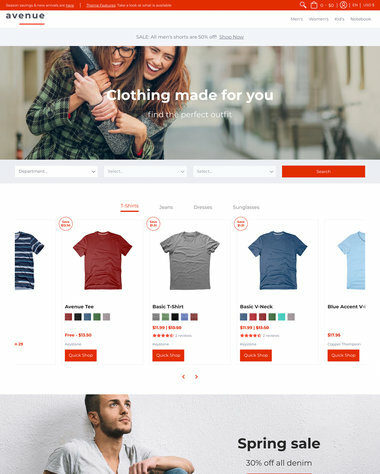 Creating and building your very own online apparel store has never been easier.